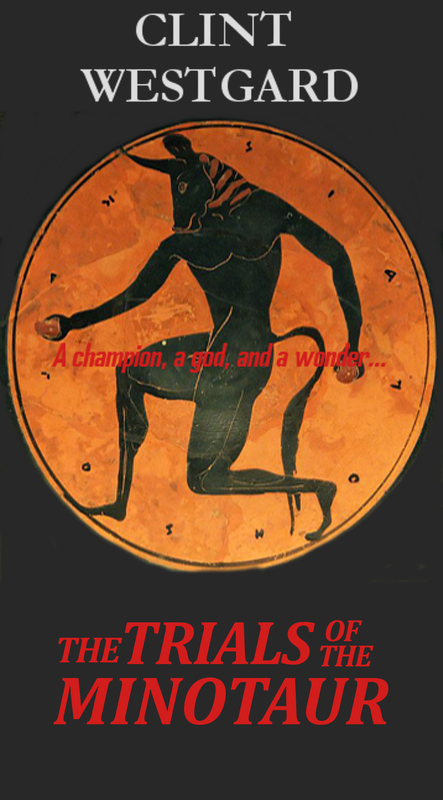 In the fifth year of the rule of Auten the One Eyed a minotaur is born to one of Colosi’s most important families. Taken from his mother as a newborn, exiled and cast from his family, the minotaur vows to return to the imperial city and take his rightful place as a patrician in the empire. But the patriarch of the family, his grandfather, will stop at nothing to see this blemish to his honor destroyed. And so begins an epic journey, through lands beyond imagining, marked by despair and exile, triumph and betrayal. At its heart lies a quest to be free.